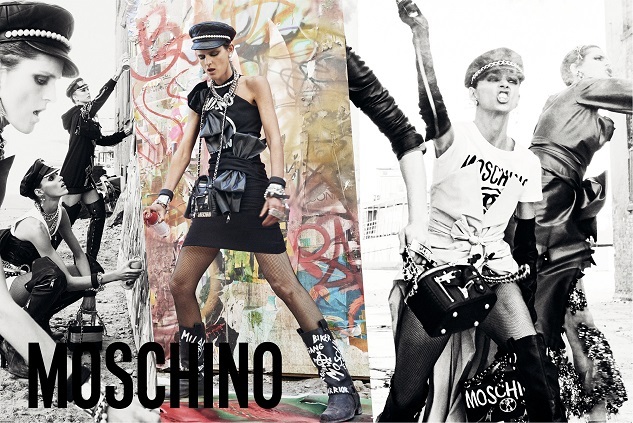 MOSCHINO AW2016/17 Advertising Campaign is inspired from the youth-charged cultural revolt and creative uprising during the Nineties - 1940s at Florence, Italy. 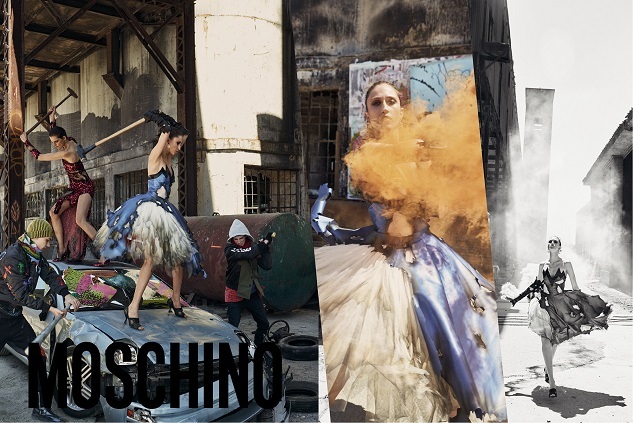 Creative Director Jeremy Scott invited supermodel Stella Tenant, Anja Rubik, Anna Cleveland and Raquel Zimmeramnn to star the campaign images. Male models Ash Stymest, Yuri Pleskun are reinterpreting the youth rebel and impudence. 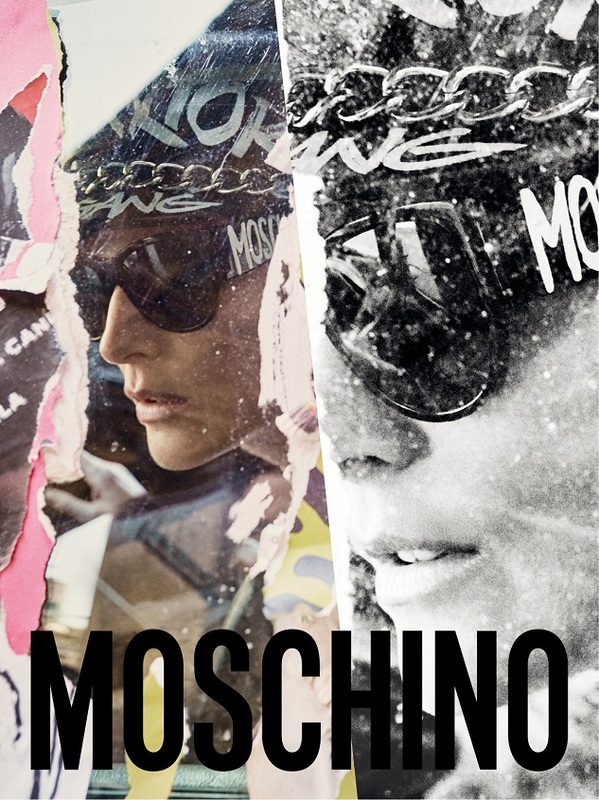 The message is precise: Just like the Renaissance, from anguish and ashes something new always rises.